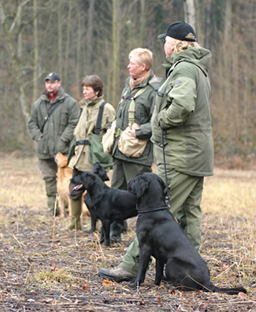 There are a wide variety of activities that are available for dogs and owners to participate in at all levels of experience. 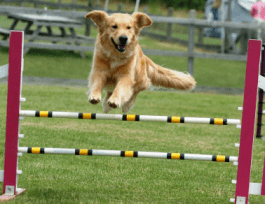 Activities are a wonderful way of extending your dog’s training by providing multiple opportunities for socialisation (and socialising for owners!) and new challenges to keep your dog fit and alert. 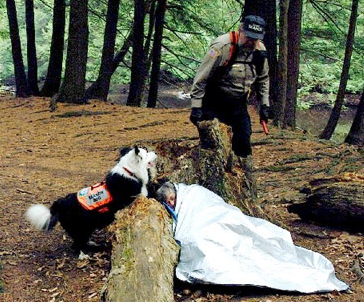 They range from gentle to strenuous to even being able to train your dog to assist your community by becoming a therapy volunteer or search and rescue dog. Committment ranges from the occasional day preparing for and attending a companion dog show to more intense levels for community service. Many areas have a local dog club where you can train alongside others and perhaps participate in a more formal scheme such as the Kennel Club Good Citizens Awards. Please remember that new things may frighten or tire your dog so introduce your dog gradually and please warn other participants if your dog is likely to react. If you are trying a new activity for the first time or going to a training club, ask to observe a session with or without your dog so that you can gauge whether it will be suitable. The links below list some activities and local publications and websites often carry news of events. Please contact us if you would like to add an activity or if you would like to provide feedback. 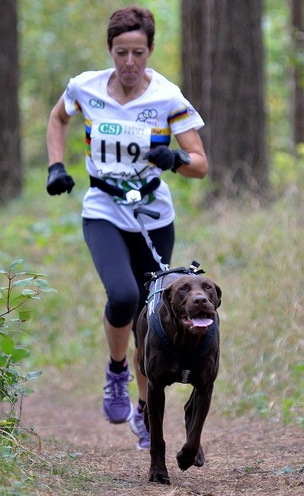 The Crossbreed and Mongrel Club was founded in 1994 and is the only national club dedicated to non-pedigree dogs. The CMC believes that crossbreeds and mongrels are at least the match of their pedigree counterparts and boasts a membership across the length and breadth of the United Kingdom. 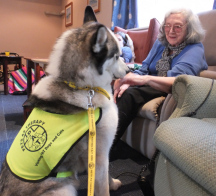 They run local and junior activities including dog shows in aid of local and national charities. The CMC believes in upholding the dignity of the dog and does not have classes such as ‘Scruffiest Dog’ or ‘Best lamp post user’. 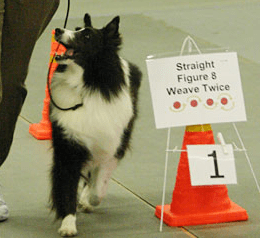 Shows include a ‘SCAMPS’ Heat qualifier for the Supreme Crossbreed and Mongrel Petdog Show held annually in September. Non-members are welcome at CMC Shows. The CMC maintains its own register of crossbreed and mongrel dogs, recording the crosses of the dogs, height, age, weight, whether re-homed or rescued and any health or social problems. This is a unique source of information available to all members. DogsNet.org and CReDO do not take responsiblity for any content on external sites including any advice, activity or purchases that may be made as a consequence of following a link.